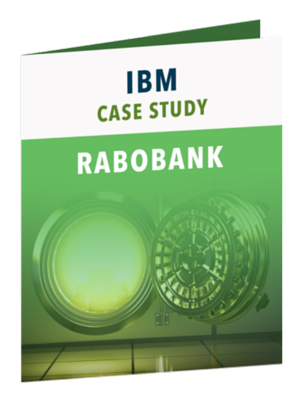 Learn how Rabobank created a scalable, secure and resilient platform to support its EDI with all its trading partners in this case study. As consumer preferences for consumption of banking services shift from bricks-and-mortar branches to digital devices, it has never been easier for new, disruptive players to enter the marketplace. For established banks to remain competitive, they must adapt their offerings with the agility of nimble startups without sending operational costs spiraling out of control. Rabobank, a leading international financial services provider based in the Netherlands, decided to tackle these new challenges head on. Please complete the brief form to download this complimentary case study from Lightwell and IBM.